Our guitar lessons include acoustic, electric and bass guitar. Most of our guitar teachers also teach ukulele. 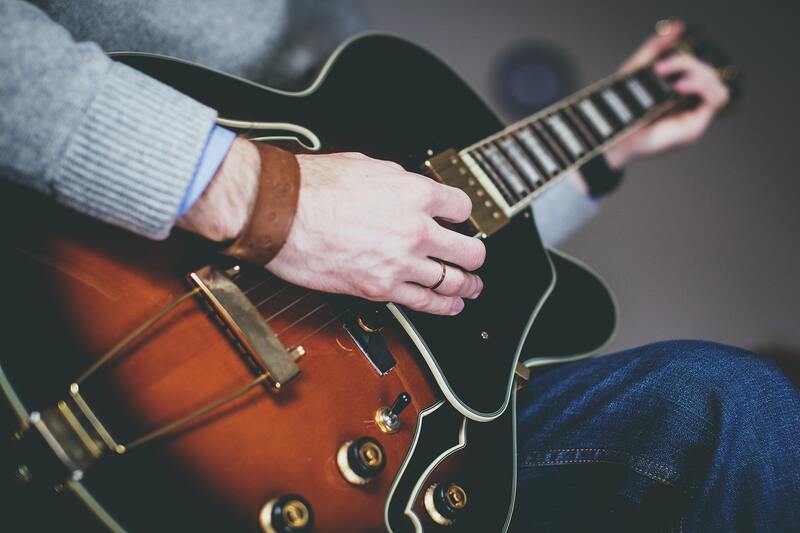 We have an excellent guitar teaching staff and teach guitar lessons in many styles including rock, blues, jazz, classical, pop, Spanish and chordal accompaniment. Our instructors have real world performance and recording experience. Our guitar teachers are university trained and know how to teach the proper theory and technique no matter what style a student is interested in. 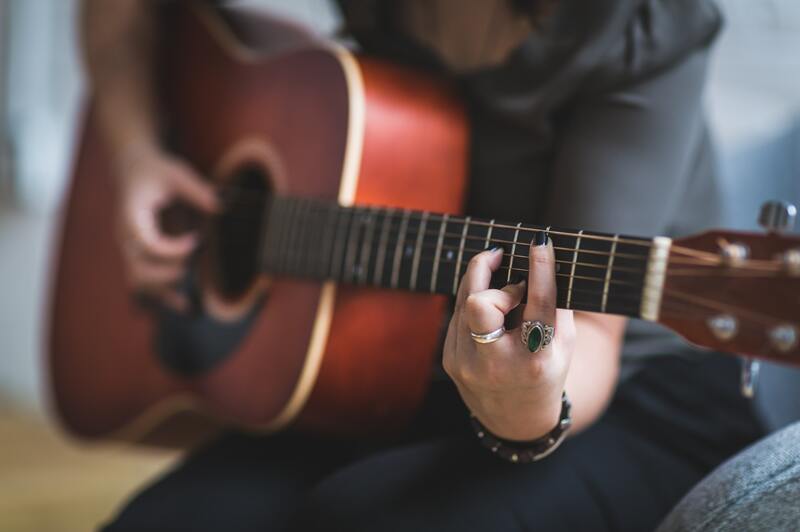 Typically a student would be 8 years old before starting guitar lessons, due to their hand size, but some younger students start with a junior sized guitar. Private guitar lessons are one-on-one instruction and lesson lengths are 30 minutes, 45 minutes or 1 hour.